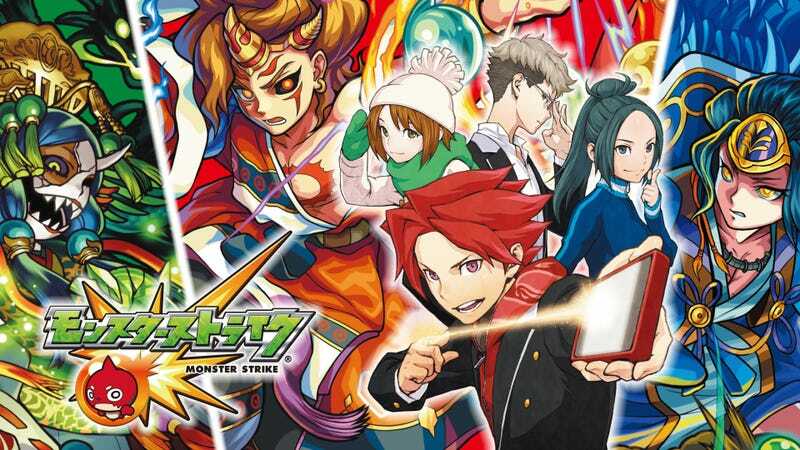 Enjoy the new Teaser of the Monster Strike movie! It will premier on December 10. The Official youtube page of the Monster Strike Anime has uploaded a new version of it´s teaser, now longer. Enjoy. the film is a prequel to the Youtube´s anime who premiered in Youtube the past year. Shinpei Ezaki (Gunslinger Stratos: The Animation) is the director at XFlag. The Anime is still airing and you can watch it with english subtitles in their youtube channel.